I’ve handmade greeting cards for over 10 years, but I’ve been terrible about actually sending them out to people! My goal in 2017 is to send out AT LEAST 365 cards.I hope you’ll help me by participating! I expect that most cards I will send will be BIRTHDAY cards, but I will send out others, including Christmas/Holiday cards in December! I've chosen the name Mirror Image Crafts for my business and website for a reason! I am an identical twin, and share an extremely close bond with my sister. We both really love to paper craft, so it seemed a fitting name for my site. Visit Elisa's profile on Pinterest. The link will take you to my eBay store. I update my "for sale" items on a regular basis. If you are searching for a specific stamp or other retired item, send me an email! Unless otherwise noted, this site and its content is owned, authored & copyrighted by Elisa Ford, Independent Demonstrator and Owner of Mirror Image Crafts, all rights reserved. Duplication or reproduction of any of the content by any means other than direct electronic link to this site without express written permission of the author is strictly prohibited. This content is shared for your personal, non-commercial use and idea inspiration. My original artwork is not to be copied for publication or contest submission. 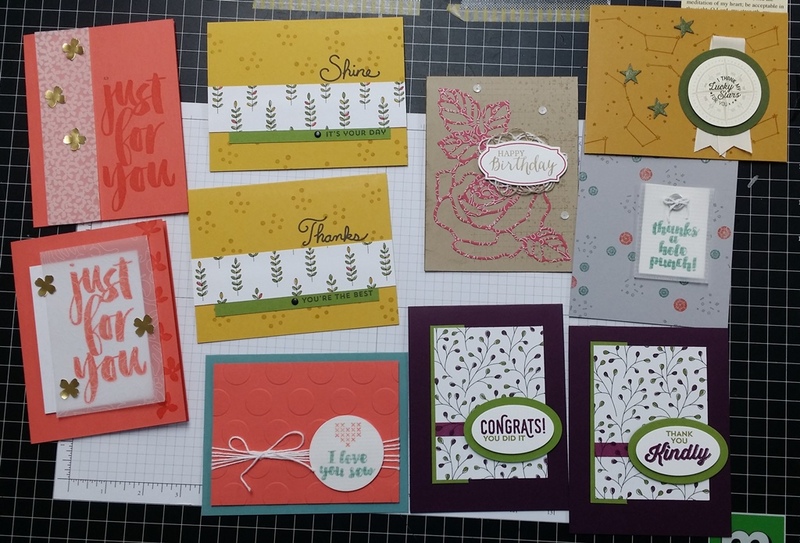 Products listed on this site: © Stampin' Up! ® unless otherwise noted. Artwork and designs are by Stampin' Up! unless indicated. PRIVACY: I will never use your email or mailing address for anything other than my business purposes. You may always remove yourself from my customer database by contacting me via email at elisa@mirrorimagecrafts.com.